According to a report from Reuters earlier today, residents within Texas will be forced to pay 6.25-percent sales tax on all Amazon purchases starting on July 1, 2012. An agreement was struck between Amazon management and Texas lawmakers after two years of discussion and legal debate on the matter. After Texas officials agreed to stop attempting to collect uncollected sales taxes between 2005 to 2009 that reached an astounding $269 million, Amazon agreed to start collecting sales tax in addition to bringing more jobs into the state. Specifically, Amazon will create a minimum of 2,500 jobs with fulfillment centers in addition to investing $200 million in capital investments over a period of four years. Prior to the agreement, Amazon had shut down a distribution hub at the Dallas-Fort Worth airport after Texas State Comptroller Susan Combs sent Amazon the hefty bill for $269 million. This maneuver put 119 Texas residents out of work while Amazon continued to argue that the company didn’t have a physical presence within the state. Amazon attempted to use the same reasoning when battling with California lawmakers last year, but ended up relenting during late 2012. 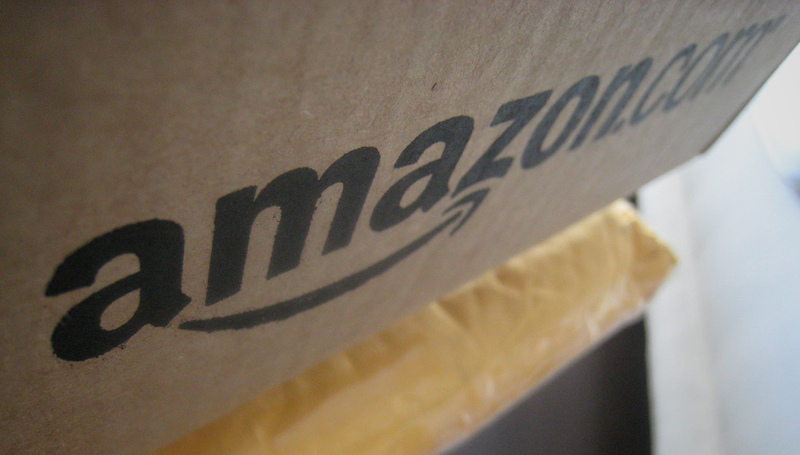 According to a new agreement between California legislators and Amazon officials, the online retailer will start collecting sales tax on September 2012 if Congress hasn’t enacted federal legislation regarding a national sales tax for online stores. Amazon also struck a sales tax deal with Nevada officials earlier this week, thus the retailer will start collecting 8.1 percent sales tax on Jan. 1, 2014. Nevada Governor Brian Sandoval expects to collect an additional $16 million in tax revenue during 2014 from Amazon sales within the state. 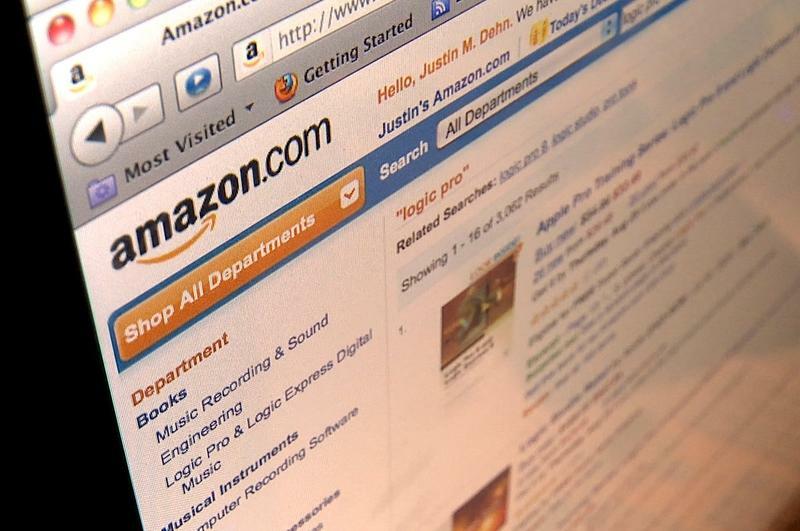 As listed on Amazon, the online retailer already collects sales tax within Kansas, Kentucky, New York, North Dakota and Washington. Many other states are in the midst of legal battles regarding the tax issue, some of which are becoming confusing for residents. For instance, Amazon was required by South Carolina lawmakers to reminder residents to report their online purchases during tax time. However, many residents ignored this warning and the state only collected approximately one percent of an estimated $112 million owed in taxes on online purchases.